SSA is grateful for the talented and generous community in the Upper Peninsula of Michigan that supports our efforts. 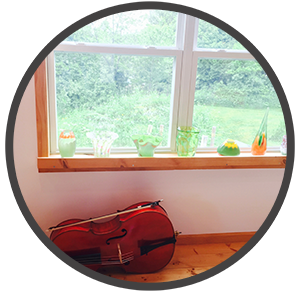 This page is meant to be a resource for anyone looking for string musical links in the UP. We hope it will be a helpful tool for our music community. SSA supports all our school and community partners, listed or unlisted, and inclusion on the list does not imply endorsement of any individual or entity. If you would like to be added or removed from this page, please contact SSA. Are you looking for a string quartet to play Pachelbel’s Canon for your wedding? Do you need a string duo to play background music for your special event? SSA is comprised of many professional string musicians who would love to play high quality music for you! Please get in touch with SSA about your event and we will get back to you about availability within a day! Coming soon: A PDF list of all private teachers in the U.P. and their contact info! Coming soon: A PDF list of all public school orchestra teachers in the U.P. and their contact info!